Driving Schools In Pretoria: Get A FREE Quote Now! 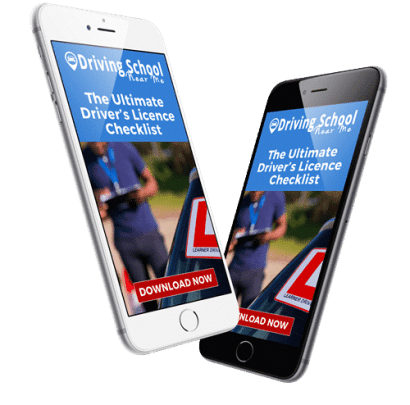 In the hustle and bustle of our everyday routines, there is nobody more qualified to turn to than the best driving schools in Pretoria. Filled with a history of rich culture and beautiful Jacaranda trees, it is no wonder that this has always been the capital of South Africa. It is one of the most mesmerizing cities to learn how to drive, there are few things as breathtaking as the purple canopy treetops during spring. With the beautiful Pretoria National Botanical Garden and the Pretoria Zoo you have the nature available at your fingertips, all you need to do is get in your car and take a little drive. Don’t worry, we will make sure that you are able to get yourself there, whether it is to see the nature or visit the Melrose House, you will be able to look after your needs of exploring Pretoria. Wondering If We Are In Your Suburb? Referring to an area such as the East to West in such a broad term probably does not clearly define which areas around Pretoria we operate in, luckily we have the Ben Schoeman Freeway or as most people would say “There is traffic on the N1, again”, which allows us easy access to our students no matter where they are. The East is the new upcoming section, filled with newly developed estates and shopping centers it is certainly the place to be. You can expect us in all the Waterkloof suburbs, Garsfontein, Menlo Park, Moreleta Park, Faerie Glen and Silver Lakes, including the surrounding areas. To some people, the CBD is the most intimidating parts of this Jacaranda town but if you can drive in the CBD you can drive anywhere in South Africa, it takes skills, quick thinking and the knowledge of how to avoid a taxi collaboration. Suburbs included in the CBD are areas such as Prinshoff, Trevenna, Salvkop and Skougronde among others. The West is one of the biggest parts of sections of the capital so it is only obvious that we will cover the most ground here, included in these areas are Danville, Predustria, Kalafong and Atteridgeville. 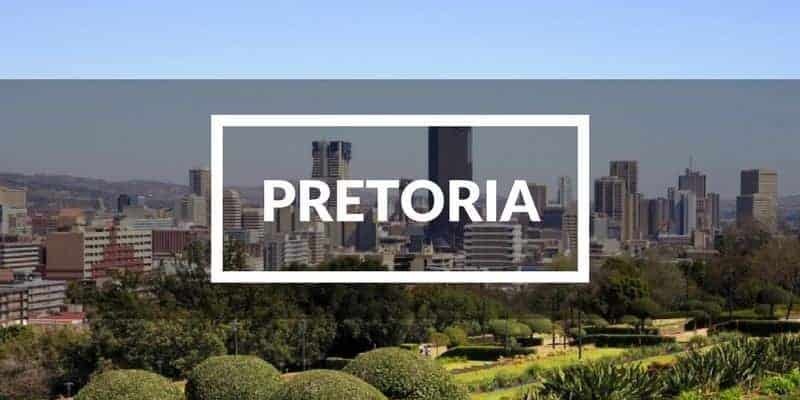 Everybody is thinking what is Pretoria South, with good reason, for a Pretorianer there is no such place, it is known as Centurion. From Irene to Rooihuiskraal, The Reeds to Sunderland and all the way to Lyttleton we cover all the basis. If you want to do some exploring outside of Pretoria then jump on the N4 Magalies Fwy and you will be on your way to learn how to drive in Hartebeespoort, but for now let us stay local. We’ve Made Pretoria Driving Lessons Simple. This is a region with a lot of suburbs, remembering where you are what your surrounding suburbs are and how you need to drive (considering the one ways) can turn into a mind game. So if you are still wondering whether we are close to you then give us a call to find out more about our driving schools in Pretoria such as the Protea Pretoria driving school along with our services, and our instructors. We will assist you in finding the closest driving school to you. Need the best & most affordable driving lessons in Pretoria?